Whether or not socializing makes part of your daily routine at work, the fact remains that it is also part of your job and one of the reasons why you are being paid for. Even though many would disagree from the fact, a cornerstone report proves that the ones putting more effort into establishing a healthy work environment are the ones producing a higher return on investment for their employer. It is recurrent that employees don’t know how to give feedback to managers, in fact, it’s simple.? Further investigation on what component from socialization leads to a more productive workplace highlights the importance of constant feedback between co-workers. On-going feedback sets an honesty standard within the workplace, contributes for an higher team cohesion and motivation and utmost guide people to desired actions. Why should I give Feedback to my boss? There are many articles on the web referring the importance of managers giving positive feedback to their team but only a few talks about the importance of upward feedback. First of all, taking the initiative of giving straight-forward feedback will show your manager you are not afraid to do what it takes in order to sort out things, if you do it with your boss you’ll most probably do it with customers or any other task you are entitled of. Secondly, your boss has a human brain and therefore an ego too. Every human being, no matter the status likes to be praised. We all yearn to feel important, it’s due to our brain morphology. Praise boosts one’s self-esteem, you must have experienced it yourself. When you receive a genuine praise it makes your body release energy, you get a smile on your face, your spirits soar and you have a new aura on you. Based on the fact that your manager is indeed a human being the same will happen to him. And making your boss happy is certainly something positive for your wellbeing. How to ask for Feedback? Upward feedback is one of the most impactful actions when it comes to improving your career. 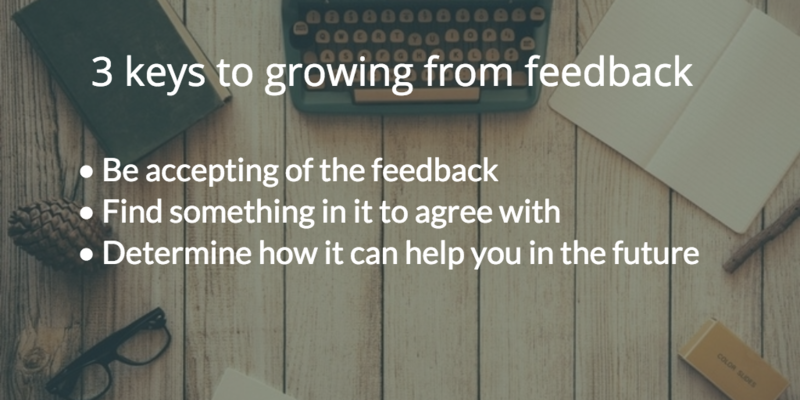 However, the way you deliver your feedback may undermine its potential. For many years corporates fostered the unapproachability image of managers difficulting two-way feedback. You may still be frightened to express a sincere thought to your manager, but the tips below will help you address your fears and leverage the opportunity for upward feedback. To know more about how to ask for feedback check THIS. Human relationships are all about context. In a utopian society, we would share the exact same context. Therefore, communication and people’s intentions would become much clearer. A miss contexted feedback message to your manager will have the inverse impact you aim at first. If the out-of-context message is positive it will sound as you are aiming to please your boss. If it is negative it may sound like an insult. Therefore, keep in mind to express your opinion on the right timing and context. According to specialists (Harvard Business review staff), feedback should be given as soon as possible after an achievement, making it easier for you and your manager to recall details. The same way you mind timing you should consider the words you will use. When formulating your arguments, make sure you illustrate them with real examples. Also, describe exactly what you found to be positive and negative on their performance. Negative opinion should never be expressed by itself, it should be molded into constructive and actionable insights. For instance, don’t say you don’t like the way your boss strictly controls your work hours. Say that you perform better with a less restrictive schedule and ask your manager to try it for a week. If he agrees it’s up to you to show a better performance. Well, the place where you share your thoughts with your manager regarding his performance depends a lot on the emotional content of your message as well as on your boss personality. Tap My Back sorts this out offering a platform for instant recognition where you may choose to publicly (visible for the whole team) praise your boss or to send him a contextualized private message. The fact that the platform was built solely for feedback and recognition eases the social awkwardness of the whole process. This will also show your team how committed and motivated you are. If you are looking to ease recognition amongst your company/project so that you can all focus on driving business try creating your team.